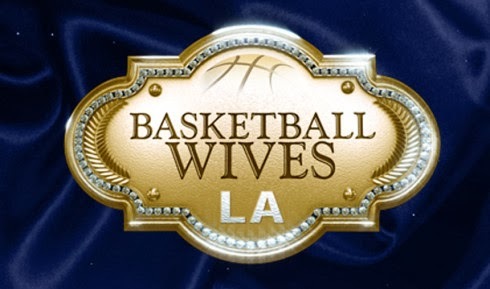 On today episode of Basketball Wives LA Season 5, After Tami and Duffey fight, Jackie must decide which one of them can stay with the group and which one must return home. The results of a pregnancy test threaten to change everything for Tami. Doug surprises Jackie with a dream wedding in Portugal. WOW! Jackie Has To Decide Who's Going Home Early….. Look below as after the Tami + Duffey showdown one of the ladies needs to go home. Tune in Sunday 8/7c to see how the rest of the trip will carry on after someone is sent home.